JAC 8th result has been released on the official website. Result is available district-wise and school-wise. JAC 8th Result 2019: Jharkhand Academic Council (JAC) has released the result for class 8 board examination. Earlier there were speculations that the JAC 8th result will be released on April 11 but instead class 9th board exam results were released by JAC on that day. In the 9th board exams, 89.41 per cent students passed. Students can check JAC 8th board result district-wise and school-wise. Students will also be able to download their marks statement. 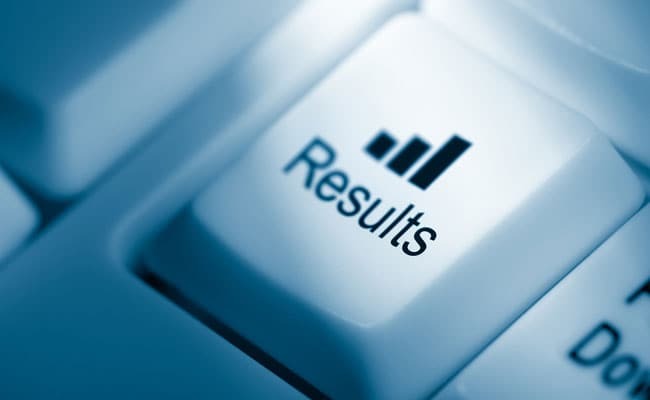 JAC 8th Result 2019: Where To Check? Jharkhand academic council will release 8th board results on the official website only. Students can try their luck at any of the following two websites - jac.nic.in, and jac.jharkhand.gov.in. Students can also go directly to jacresultonline.com to check their result. Other private result hosting websites may also offer facility to check JAC 8th result. We suggest that students should stick to official websites only for viewing their result. JAC 8th Result 2019: How To Check? Step one: Go to the official JAC website. Step three: In the new window select district name and school type from the drop-down box. Step four: Submit then select the school name form the list. Download the school result and check your result. After releasing the result for Jharkhand 8th board exam, the council will prepare for the release of Jharkhand 12th and Jharkhand 10th board exam.